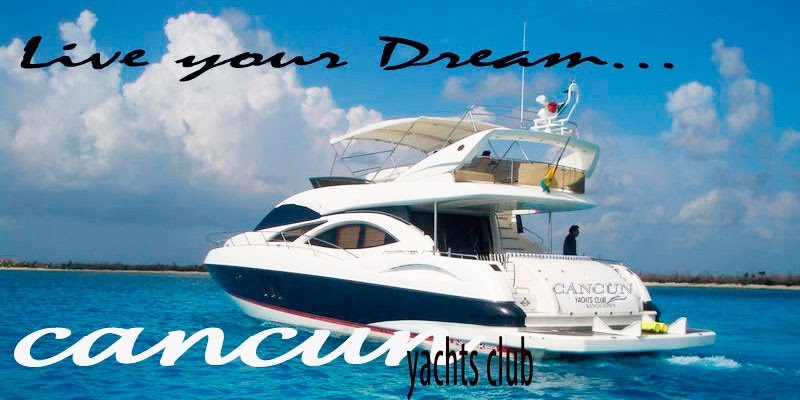 join this luxury yacht to accommodate 25 passengers and join a beautiful christmas day!! LoVe It !! !, Cancun Merry Christmas to all the World !! !